Knirsch, 50, leaves Audi "with immediate effect." BERLIN -- Audi's head of technical development, Stefan Knirsch, is leaving the carmaker, as investigations continue into parent Volkswagen Group's diesel emissions scandal. Knirsch was leaving with immediate effect, Audi said in a statement Monday. The company cited no reason for his departure and did not name a successor. Audi, a critical incubator for technology at VW Group, has been a focal point of investigations over the origins of the diesel crisis in recent weeks. Issues with U.S. regulators over 3.0-liter diesel engines that were developed by Audi remain unresolved, even after a settlement over smaller engines was reached this summer. German media reports said last week that Knirsch knew about the use of "defeat device" software in the 3.0-liter engines and gave a false promise under oath, citing investigations by U.S. law firm Jones Day. Knirsch, 50, Audi's former head of engine development, succeeded Ulrich Hackenberg in the r&d post. Hackenberg quit after being suspended together with two other executives closely associated with the development of the VW Group engine at the center of the scandal, code-named EA 189. 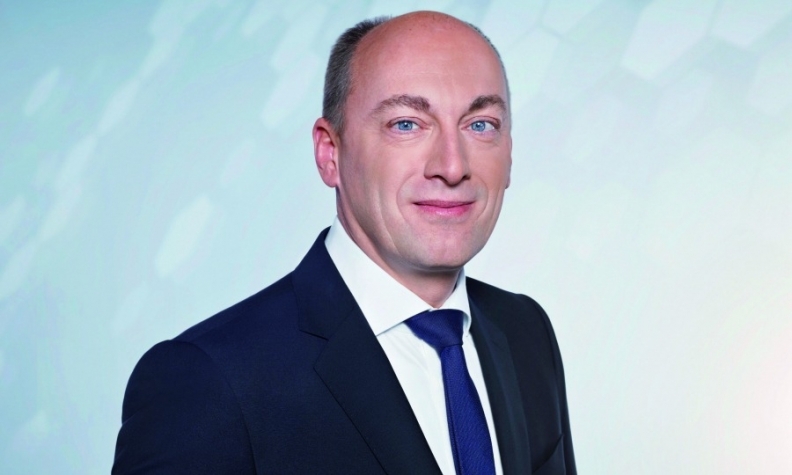 In an interview earlier this year with Automotive News Europe, Knirsch said Audi had significantly increased its efforts to prevent future problems at the company. "We don't have the four-eye principle, it's more like the six- or eight-eye principle," he said. "That is a very normal reaction once you've undergone something like this. And, we are extending this beyond the exhaust emissions issue by looking at every software process in r&d within the entire company. We are taking preventive measures to make sure something like this cannot happen again." The investigation by Jones Day, which was tasked last year by VW's supervisory board to clear up the scandal, found no evidence against Audi CEO Rupert Stadler after questioning. But the departure of Knirsch, previously Audi's head of engine and transmissions development, is adding to signs that VW's flagship luxury brand may be more deeply entangled in the scandal than previously thought. "We have made clear from the start that we have no regard for big names and will take action if necessary" to clear up the scandal, Audi Deputy Chairman Berthold Huber said in a separate statement on behalf of the 10 labor representatives on Audi's 20-member supervisory board. Knirsch had given assurances he wasn't aware of the diesel-engine manipulation before he started his job. "The results from the investigation unfortunately show a different picture," Huber said.